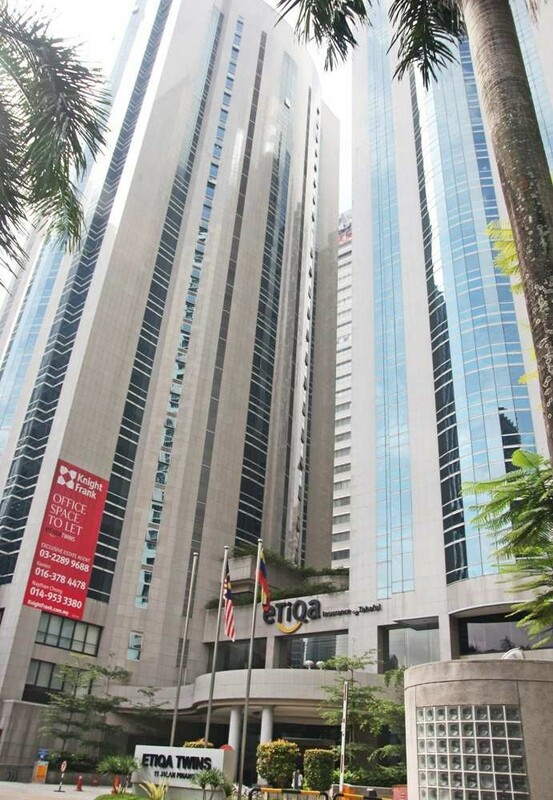 Etiqa Twins Towers located at the Kuala Lumpur City Center (KLCC), which is an integral part of KLCC, the main business and financial district of Kuala Lumpur, Malaysia. 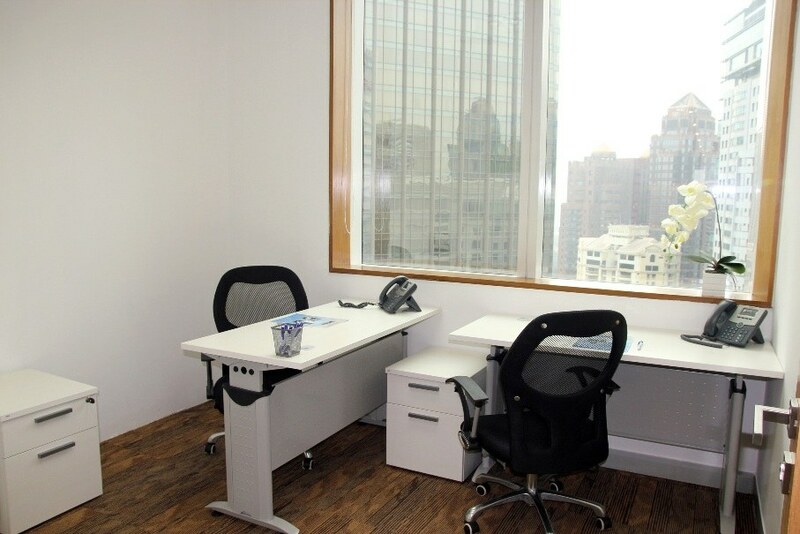 It aims to provide a functional and efficient working environment for our tenants. 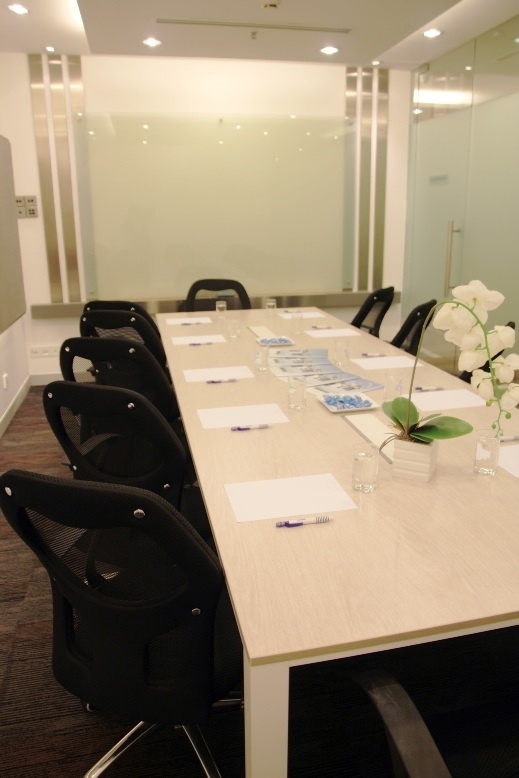 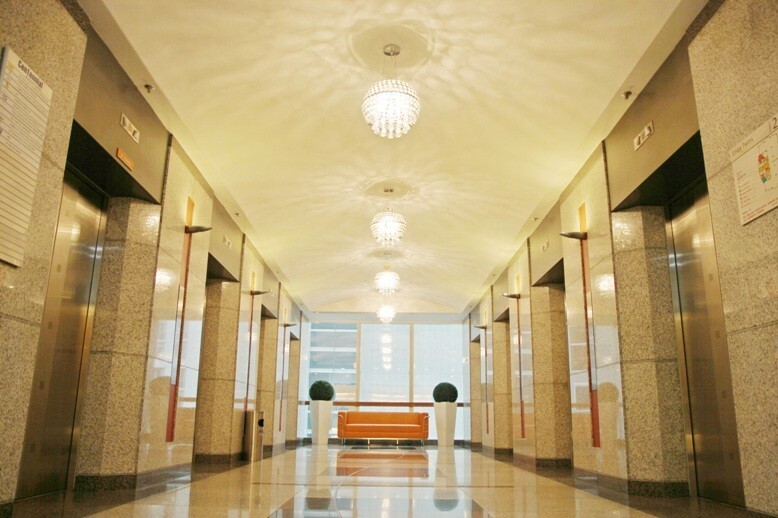 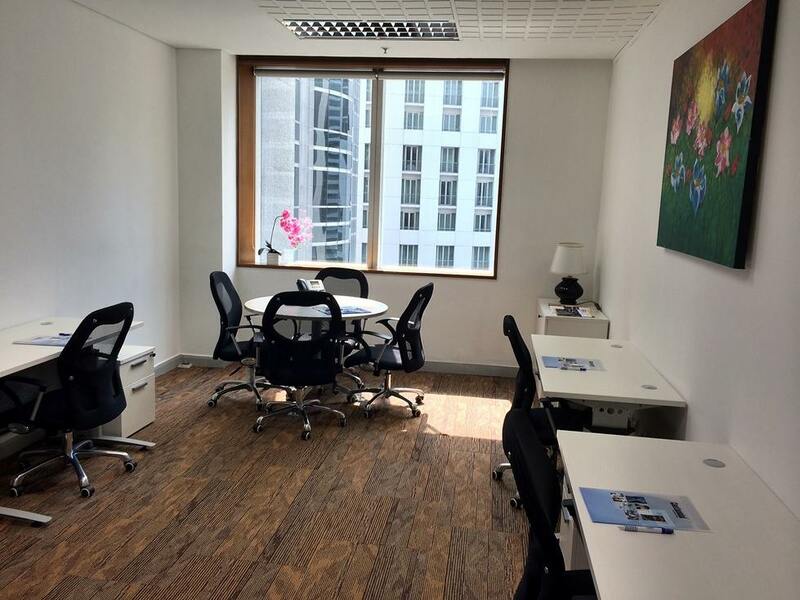 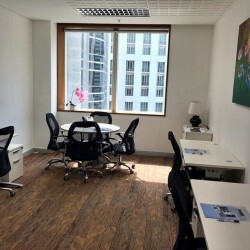 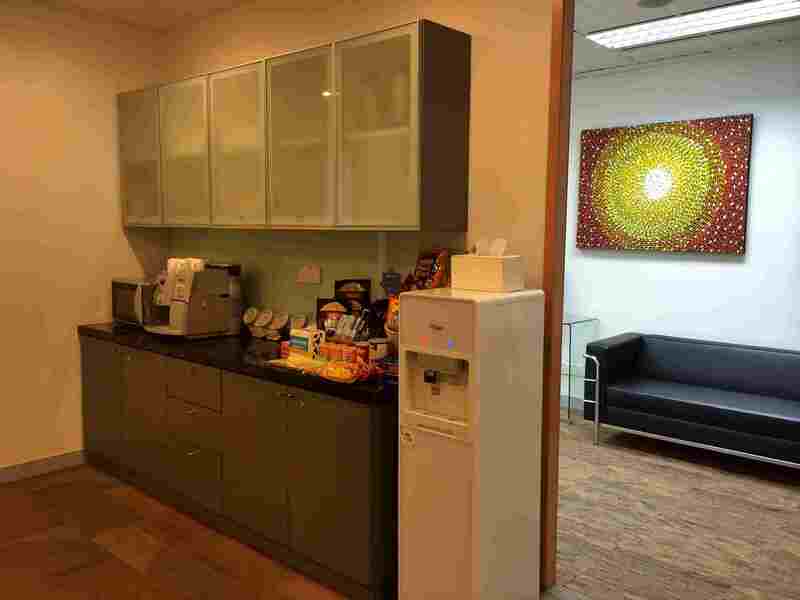 Serviced office facilities of IT support, postal collection as well as secretary service are provided to aid the operation of the new business. 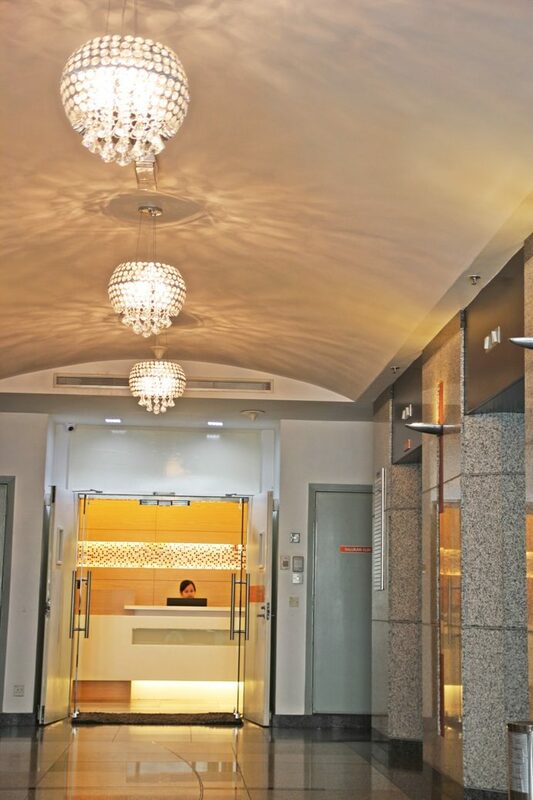 This location is 120 metres to the Petronas Twin Towers and the adjoining 50 acre recreation park. 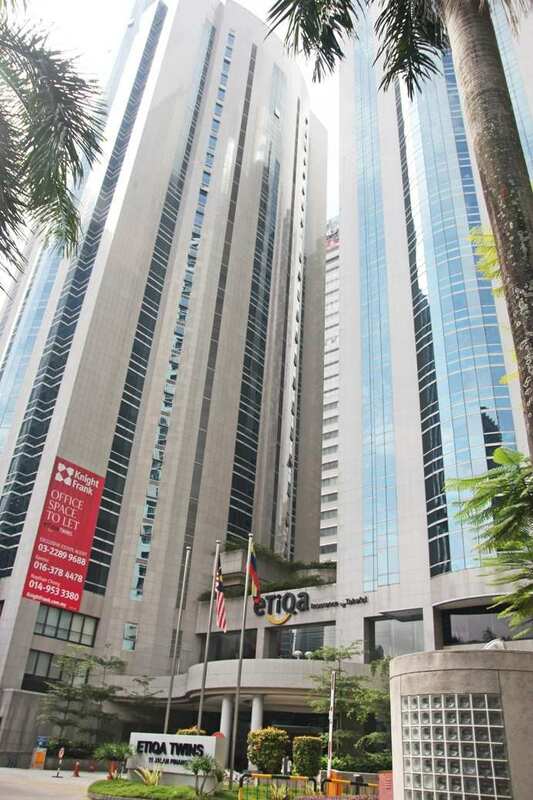 To the left of the tower, there are the new Grand Hyatt Hotel, Mandarin Oriental Hotel and The Ascott serviced residence. 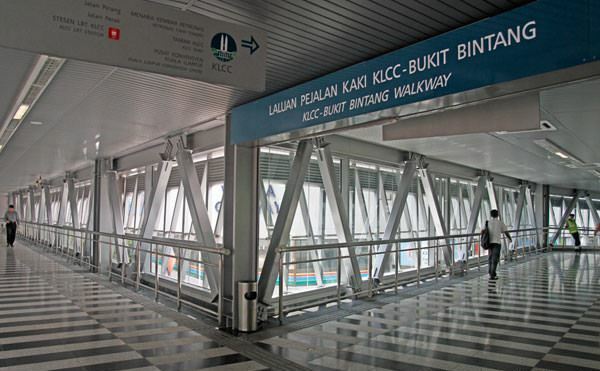 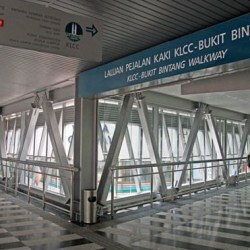 With only 8 minutes walking distance to the KLCC Rapid KL LRT station and Raja Chulan Monorail station, Etiqa Twins has great connectivity.